This Nation is Australia, our National flag and our National anthem are part of the secular symbolism we share as a national Family. 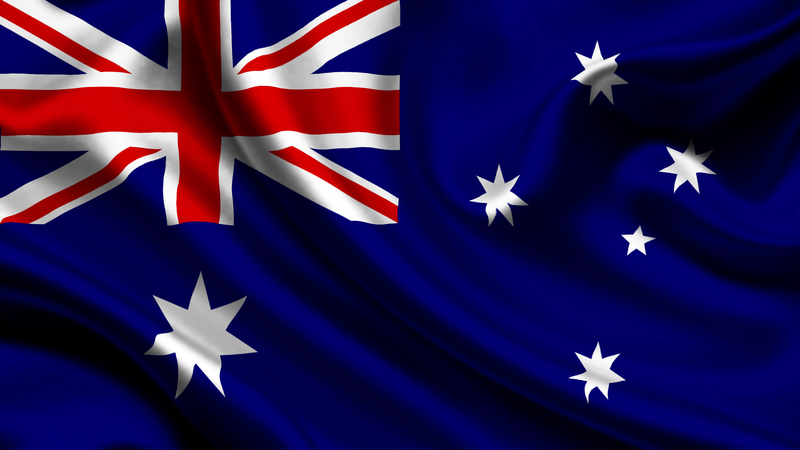 Singing Advance Australia Fair and raising the Australian flag are purely secular expressions of allegiance to this country. 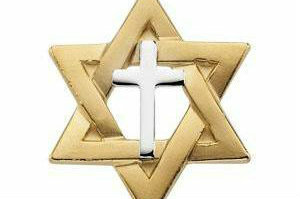 They do not conflict with religious expression. 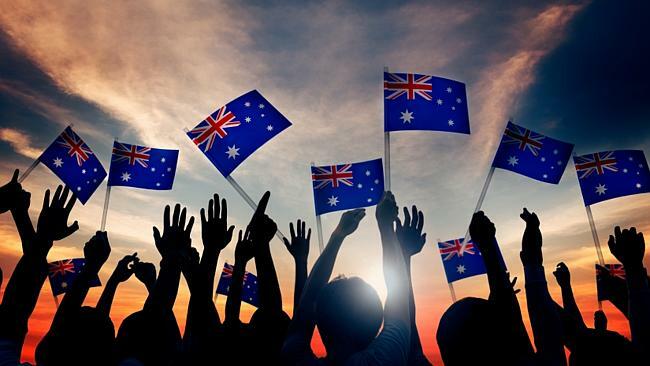 To spurn this deeply symbolic public display of patriotism is a statement of disrespect and disloyalty, which implies a rejection of Australian values. When we have people in our midst who actively work to undermine our sense of togetherness, they align themselves with a political narrative full of key words such as diversity, multiculturalism, politically correctness. The people who promote this UN sponsored narrative of cultural diversity are about dividing our community along cultural, religious, racial, gender lines which in turn destroys our sense of unity, loyalty and National identity. Whether they are doing it consciously or unwittingly these people are doing the work of the anti-capitalist, anti-democratic, neo Stalinist faction within the United Nations, who seek to pull down our national boarders, dilute our culture and destroy the Anglo Democratic Capitalist economic model. Debate and division on Environment and Gender related politics along with the debate over refugee asylum and illegal working populations are being dominated by an organised UN sponsored coordinated internationally funded Media and Political corruption aimed at dissolving the nation state and replacing it with a UN centred world government. The place and time to start a fight back is here and now, we must stop our governments agreeing to or signing any protocol put in front of them at the Paris Climate Change conference in December. It is entirely the fault of the misguided principal who offered the primary students the opportunity to walk out and who encouraged them to reject this quintessential expression of Australian identity, in the name of “diversity”. This is not a “storm in a teacup” as one Muslim leader put it. Nor is it a test of this country’s “understanding of difference or tolerance”. You would expect an Australian public school principal to understand this. 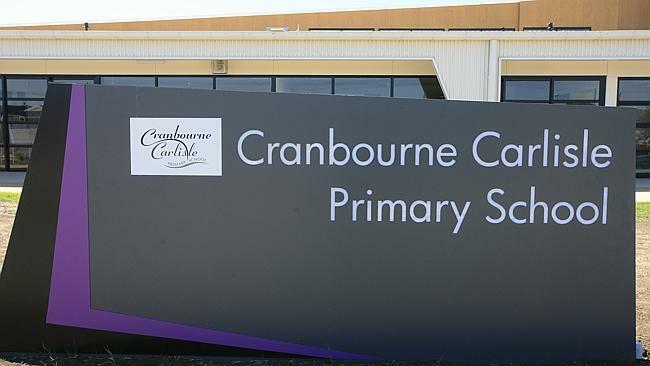 But, the principal of Cranbourne Carlisle Primary School, Cheryl Irving, claimed that her offer to the Years 2-6 students last week to boycott the national anthem was made out of “respect” for a Shiite Muslim religious observance. Between October 13 and November 12, some Muslims observe the month of Muharram, to mourn the death of a grandson of Muhammad. The aim is to avoid “joyful events”. Fair enough. But the national anthem doesn’t have to be a joyful event, unless it’s sung after the Wallabies beat the All Blacks at Twickenham. And if 30 or 40 Muslim students did not want to sing, they could have stood to attention respectfully as the anthem was being played. In any case, senior Shiites such as Musa Naqvi, president of the oldest Shi’a Muslim group in Victoria, the Panjtan Society, have said there was no religious necessity to avoid the anthem. Where does it stop, this endless demand for special treatment by groups who hold themselves exempt from Australian culture and tradition. This is the poison of Leftist multiculturalism taken to an extreme where it threatens to divide the country. The excuse from the Victorian Department of Education is the school supports “diversity” because many students were born overseas and more than half don’t speak English at home. Well, that’s the story of Australia. We have become one of the world’s most harmonious immigrant nations because we have absorbed people of different races, cultures and creeds who have come here to become Aussies. We have benefited from the “hybrid vigour” that immigration brings and the Australian identity has adapted and been enriched. 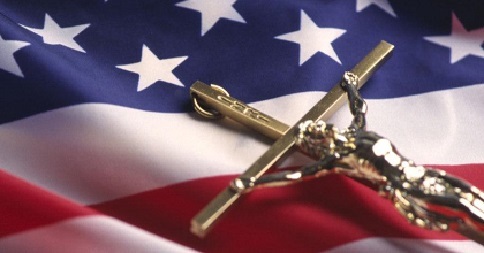 We are a secular nation. But the values that made Australia a free, prosperous, fair democracy, that migrants strive to join, come from the Judaeo-Christian foundations which underpin Western civilisation. This is the origin of our democracy, rule of law, equality of every human being, and freedom of speech, conscience and religion. The alternative value system you will find in Saudi Arabia, where women are stoned to death for adultery. It is precisely because Cranbourne is so linguistically and culturally diverse that the national anthem and the flag are so important. 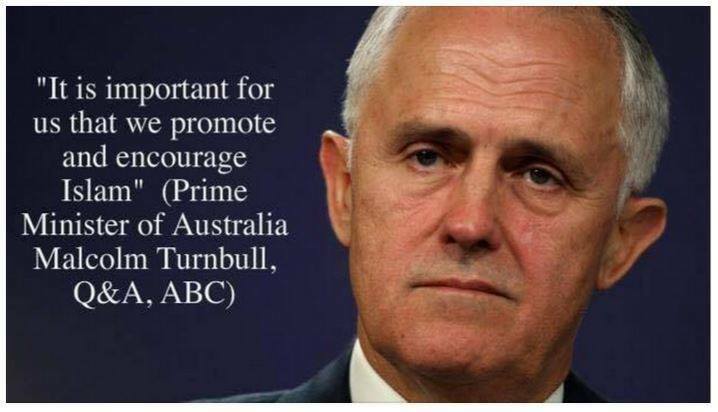 If public schools don’t assert Australian values, it is certain that someone else’s values will prevail. But you just have to look at the new national school curriculum, instituted ironically enough, under a supposedly conservative Abbott government, to see how the Left’s long march through the institutions continues unabated. In the Years 7-10 curriculum, Christianity makes just two appearances, (compared to “Aboriginal and Torres Strait Islander” appearing 14 times). Even then it’s not in any meaningful way. In year 8 the curriculum for Civics and Citizenship, for instance, will teach just: “The values and beliefs of religions practised in contemporary Australia, including the Christian traditions of Australian society”. 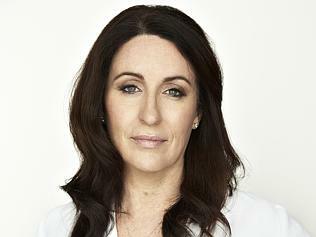 In the History syllabus in years 7-10 you get one mention: “the transformation of the Roman world and the spread of Christianity and Islam”, along with a reference to the Crusades and the “dominance of the Catholic Church” in Medieval Europe, which is sure to be flattering to Christianity — not. There seems to be a worrying cultural and spiritual vacuum in our public schools, in which cultural relativism rules. As Kim Beazley, our ambassador to the United States, points out, Australia has a much worse problem of young jihadis running off to join terrorist armies than America does. He suggests that Australia’s brand of multiculturalism fosters the development of multiple identities which counter a strong national identity. And he has described the values in our education system as “good but amorphous”. Conversely, in America, “you are an American first … you don’t have other ideas,” he said in a recent interview. Rather than bending over backwards to make exemptions for those who want to opt out of unifying national rituals, we should do the opposite and emulate this daily pledge of allegiance to Australia in every school. Otherwise, into a vacuum, something sinister will likely rush. Next Next post: Tony Abbott stopped flow of refugee boats to Australia 2013, Europe must end people smuggling business by force.